The NYR Organic Holistic Facial isn’t just skin deep, it’s a sensual and enjoyable experience, aiming to give long-term benefits and a greater sense of well being. Your skin is your body’s largest organ; an active interface between our bodies and the environment. What you put on your skin ends up in your body (just think of nicotine patches), so it is really important to be fully aware of what products you use. Your holistic therapist will choose from the extensive natural skincare range from NYR Organic to develop a facial routine best suited to nurture your skin type and emotional state. Zensations’ holistic facials are available in premium and ultimate price packages: both packages include an eye cleanse, a lip cleanse, a double facial skin cleanse, a skin analysis, an exfoliation, a steam treatment and hot towel treatment, a nourishing mask, toner and moisturiser, and finishing with a nurturing eye serum. The difference between the two packages is that the ultimate package also includes a soothing facial massage, which aids circulation. Both will leave your skin nourished, feeling fresher and looking clearer and more radiant. Faster removal of toxins & waste products. Avoid any other skincare treatments for 48 hours. Do not apply any perfume or perfumed products to the treated area for 48 hours. Do not exfoliate your skin for 72 hours. Keep make-up to a minimum for 24 hours. Drink lots of water to fully hydrate; which speeds up the elimination of toxins which can adversely affect your skin. Always protect your skin by using a sunscreen with an SPF of at least 15. Limit your consumption of caffeine and alcohol as they have a dehydrating effect on your skin; stimulating skin ageing. 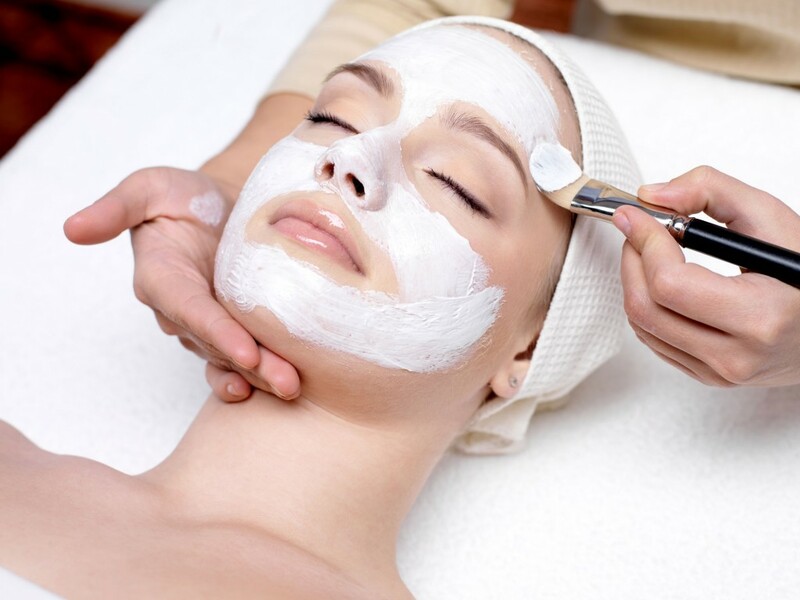 Return for your regular maintenance holistic facial once a month – Your skin takes about a month to renew its layers, so a regular holistic facial will keep it in great condition. However if you have concerns that need working on it is recommended that you return more often. (To be reassessed after 4-6 weeks). Red blotches on your skin. These reactions are not common, but can sometimes be experienced and will subside given time. If you experience any of the above reactions and are concerned, contact us for advice or see your GP.